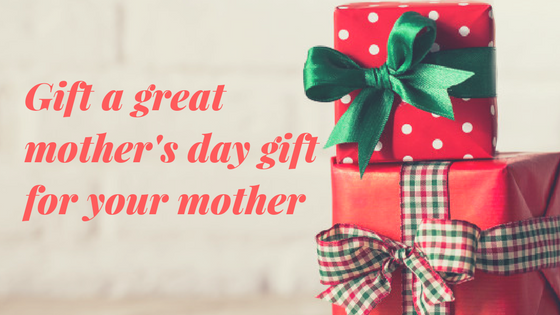 Blog - What are the best mother days gifts? Mothers day is only days away and it is time for you to decide on whats a good mother's day gift. 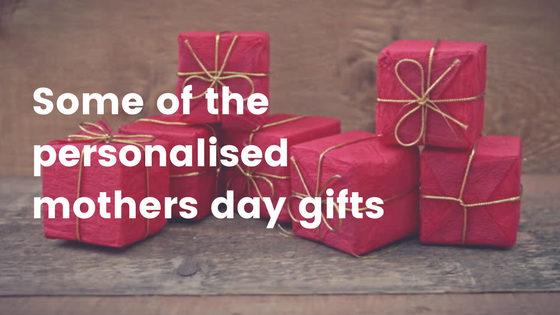 You can decide it based on your budget and availability of gifts. 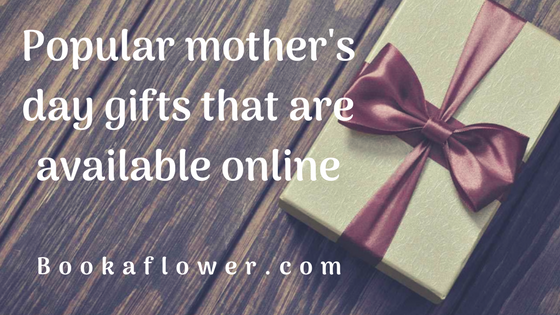 Online gift websites can help you in this regard if you are not staying with your mother. If you are planning to gift some elegant and beautiful flowers please read on. Every mother dream of getting something precious from their children. That need not be something expensive. She will be happy with a simple wish. 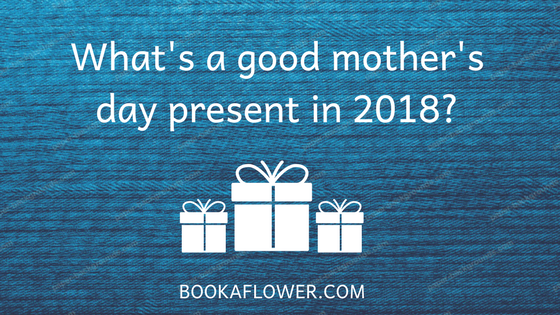 The first gift combo on this list of best mother days gifts consist of a bouquet and a chocolate box. Six carnations are used for the bouquet and the chocolates are from Cadbury celebrations. Daisies denote cheerfulness and sincerity just like the carnations. You can either order for a round glass vase arrangement of carnations or daisies according to your choice. The link will take you to a vase arrangement of 12 carnations but daisies will make this gift a unique one. Wishing good luck to her on mothers day is something you can do with a good luck plant and some sweets. This is a good gift for mothers day since she also needs your wishes to go on with her duties. She will be getting a box of Rasagulla. 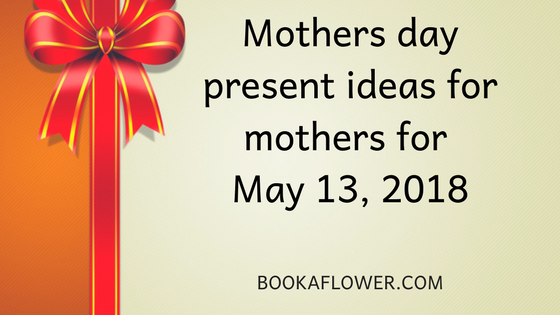 I have included a gift combo of flowers and cake for you to celebrate the day with your mother and family members. This combo comes with a 500 gram chocolate cake for the cake cutting ceremony. The flowers used here are stems of pink Asiatic lilies which will have some buds also on it.